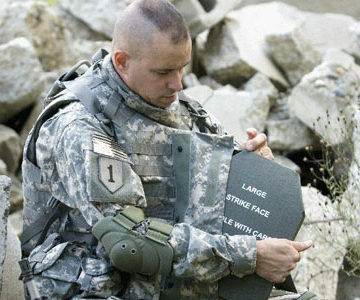 Through the use of innovative and cutting edge technologies, coupled with unique systems integration capabilities, our Warfighters are ensured the best protection possible. 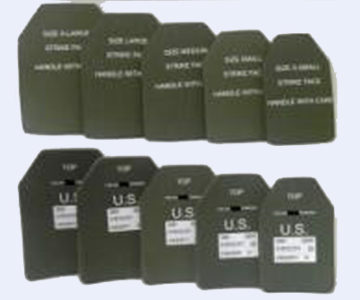 On 10 September 2001, the United States Army Special Operations Command (USASOC) awarded TPG its initial contract for Ballistic Protection Systems (BPS). Based on the obvious escalation in world terrorism demonstrated the following day, TPG embarked on an aggressive low rate initial production (LRIP) schedule. 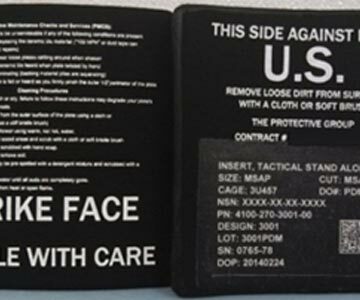 Forty-five (45) days later, TPG received Air Worthiness Certification (AWR) and delivered the initial systems to the 160th Night Stalkers in theater. 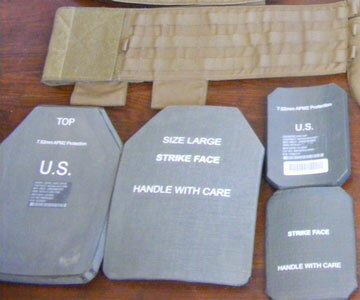 TPG has a history of developing, designing, and producing lightweight composite armor solutions with a focus on survivability, mobility, and lethal force protection. 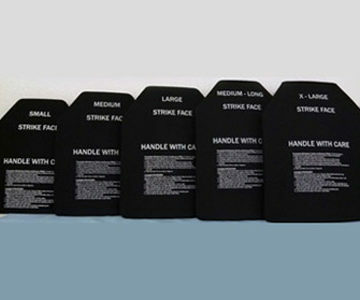 We are committed to continually seeking out, testing and integrating leading-edge armor technologies to respond to the asymmetric threats facing the Warfighter in today’s battlefields.